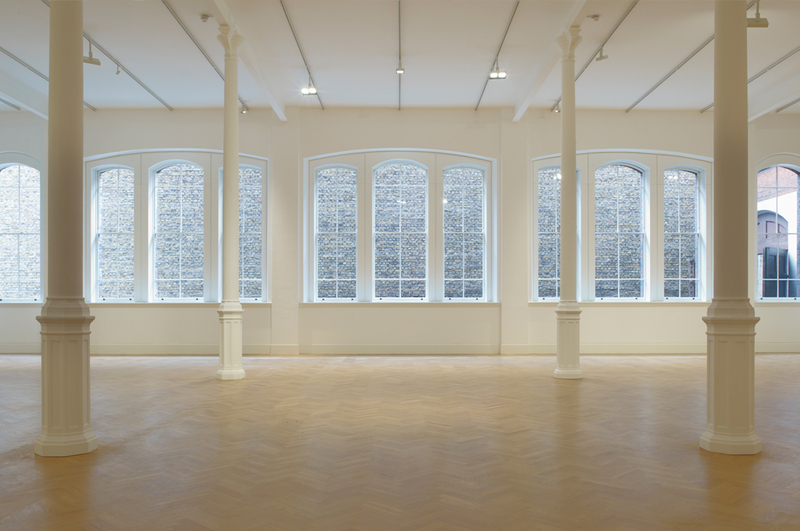 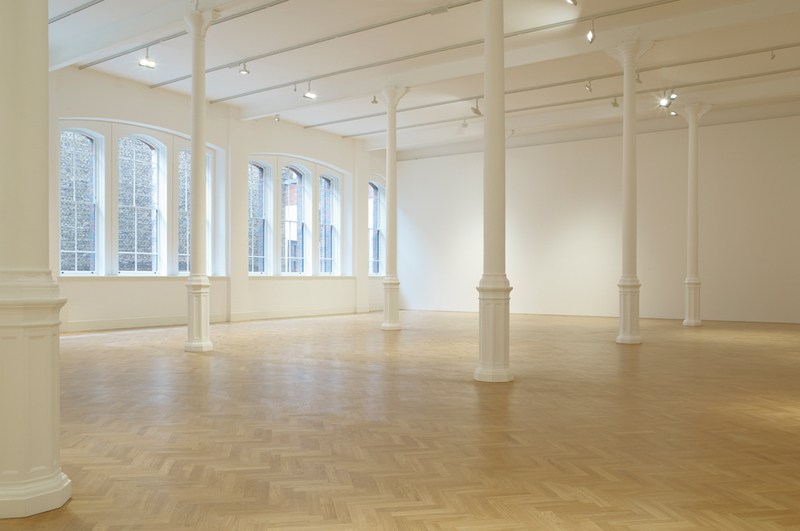 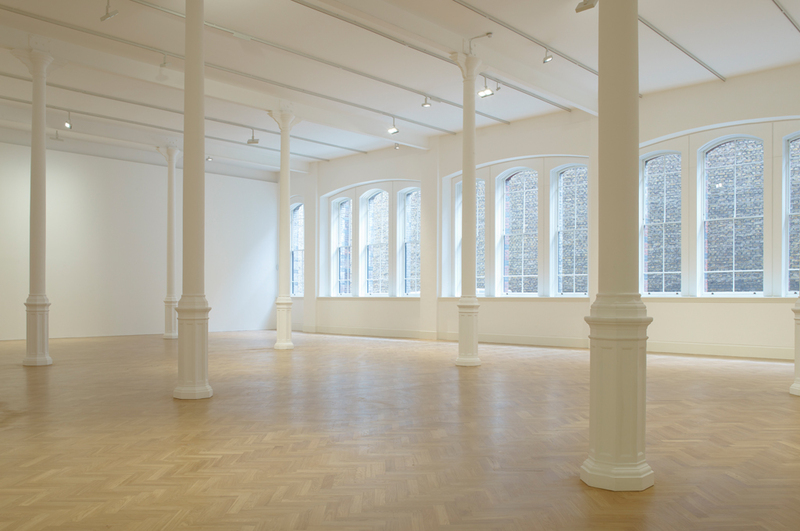 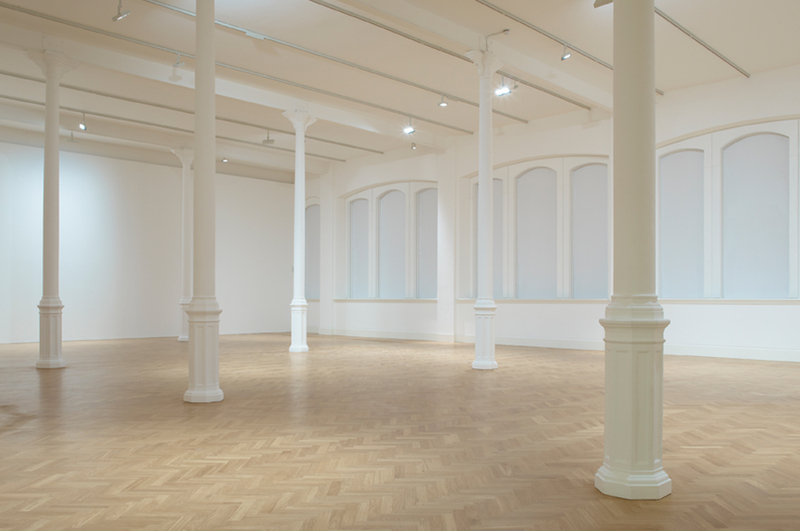 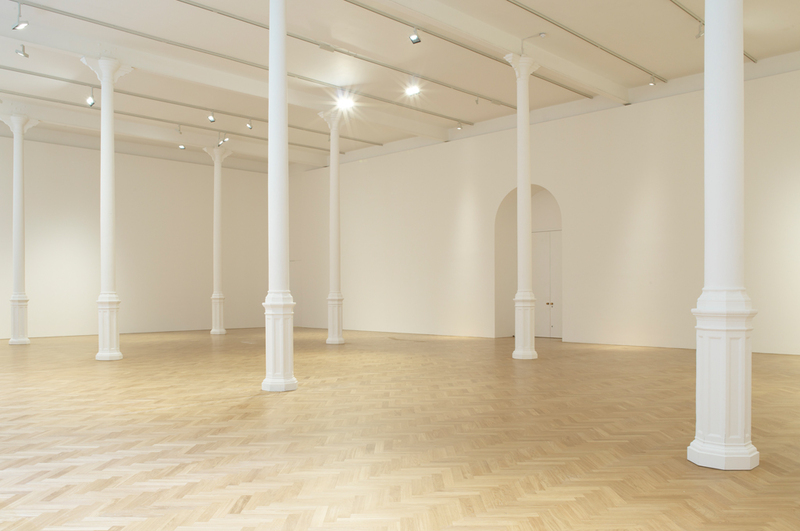 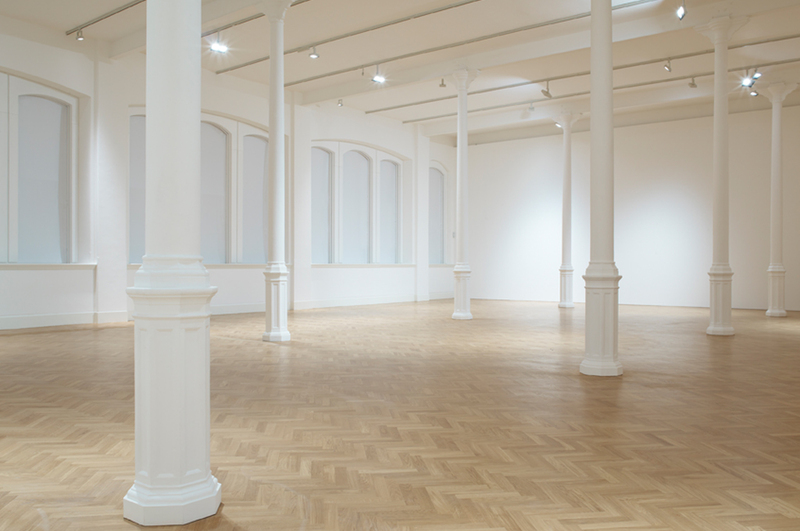 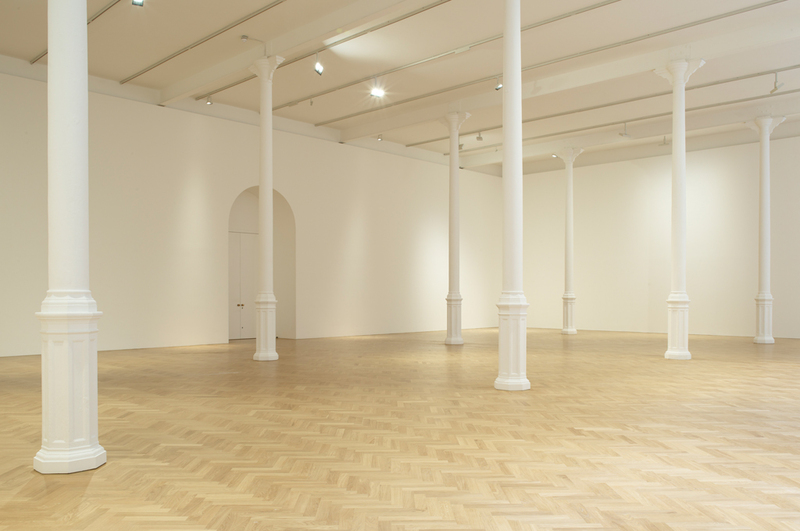 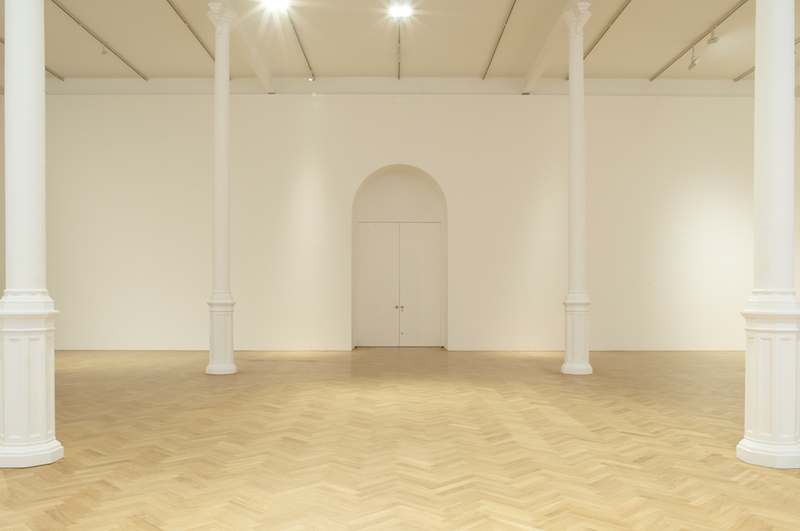 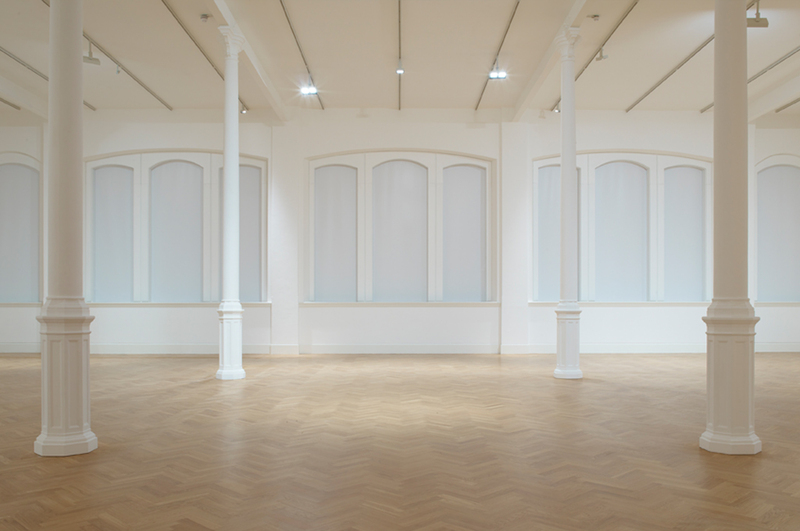 Designed by architect and Royal Academician Sir David Chipperfield, Pace Gallery at Burlington Gardens is the former home to the Museum of Mankind and Haunch of Venison gallery. 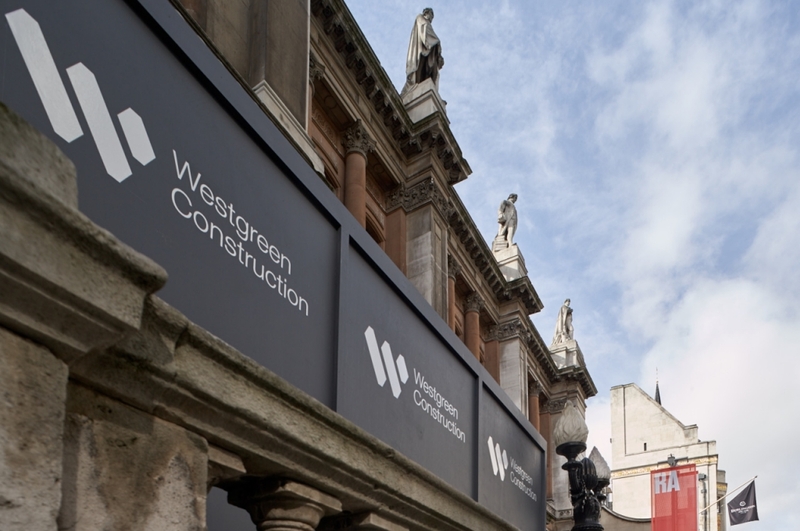 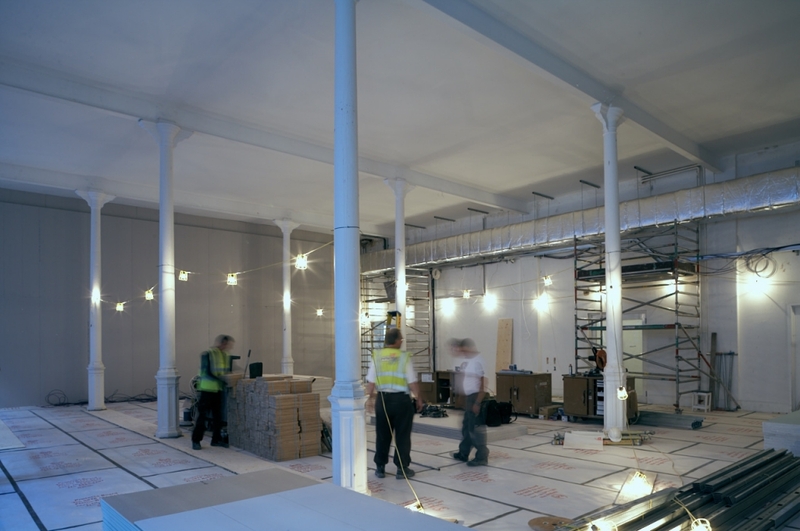 With an average of 40-50 operatives on site, and to an accelerated programme, works included the demolition of existing walls form a new opening from RA reception, replacing existing floors throughout, removal of steels, asbestos, fibrous plastering to match existing, and an overhaul of all windows on the ground- and first-floor galleries, isolating and diverting all existing services in the process. 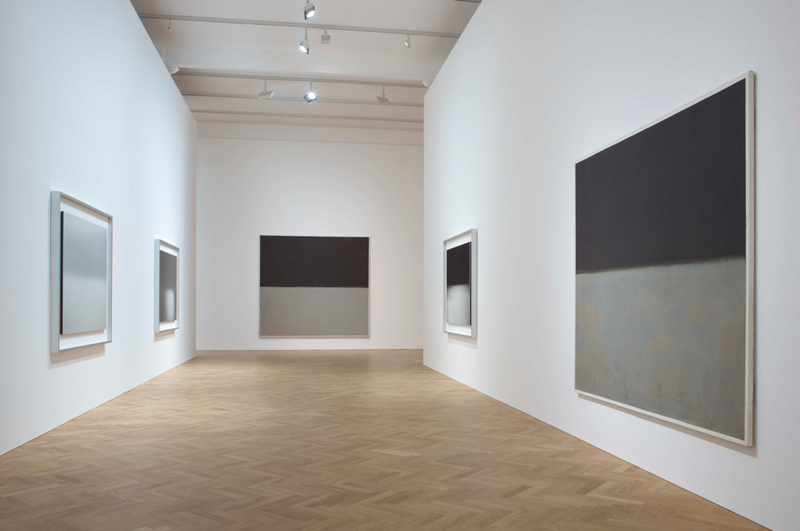 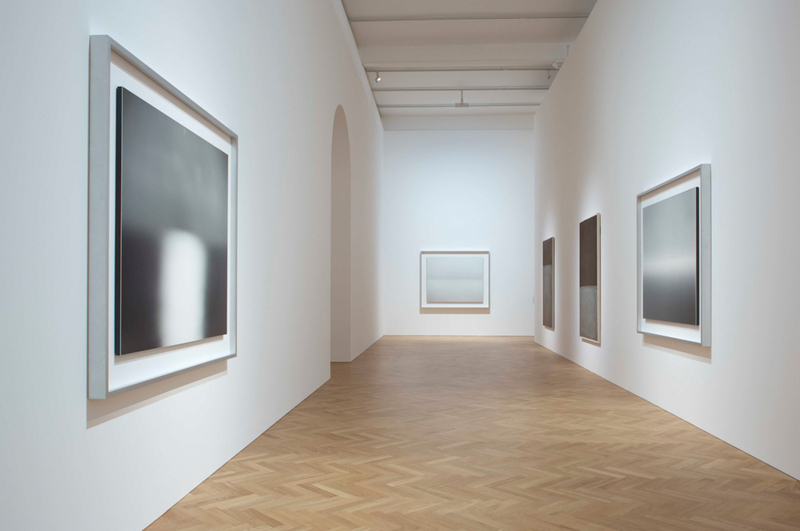 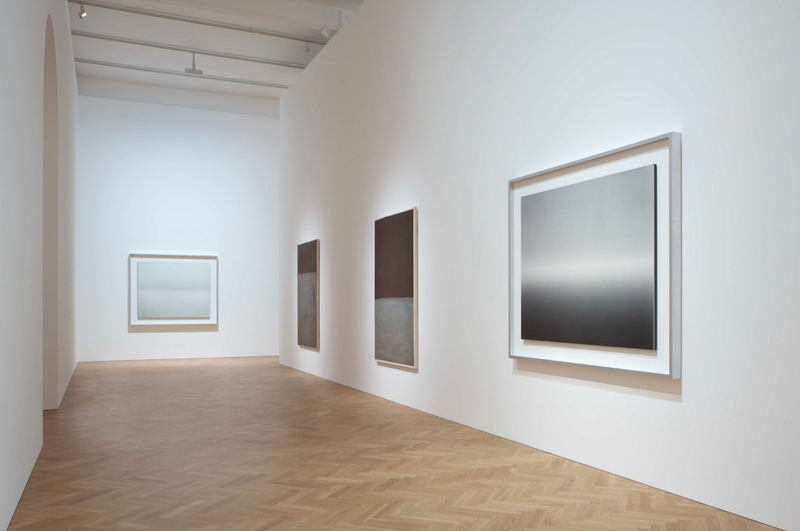 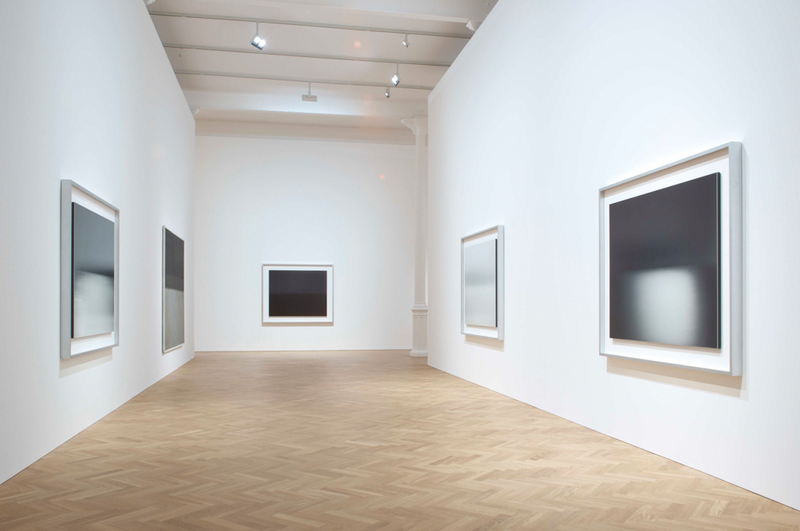 Activities were carried out to an accelerated programme, without disruption to day-to-day activities, in order for the client to open in time for Frieze week with an exhibition of works by Rothko and Sugimoto. 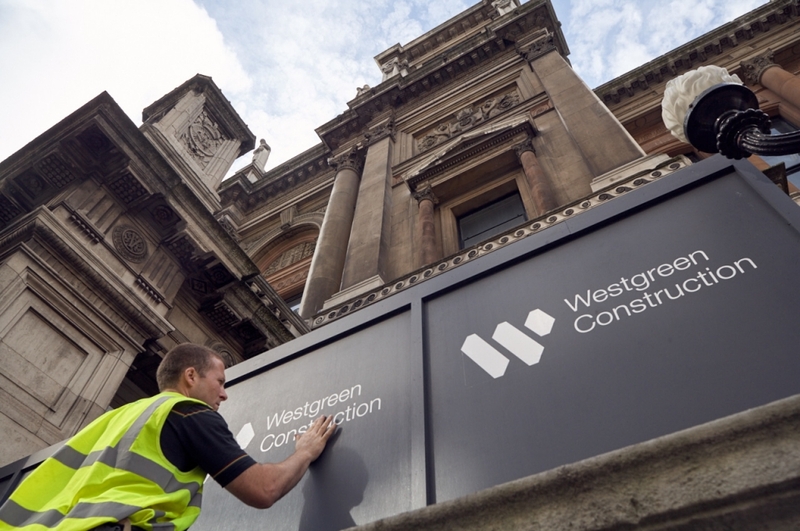 “Yet again Westgreen accomplished the high level of excellence required of our challenging project and we are delighted.